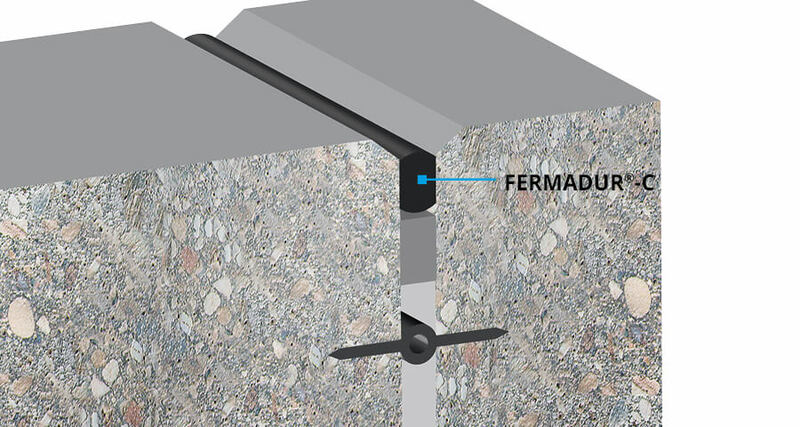 FERMADUR® compression seals create a reliable and safe seal in joints using restoring forces, which are created by the deformation of the sealing profile when it is installed in the joint. FERMADUR® compression seals can be fitted quickly and easily in any weather conditions, and even at water pressures of up to 1.0 bar. 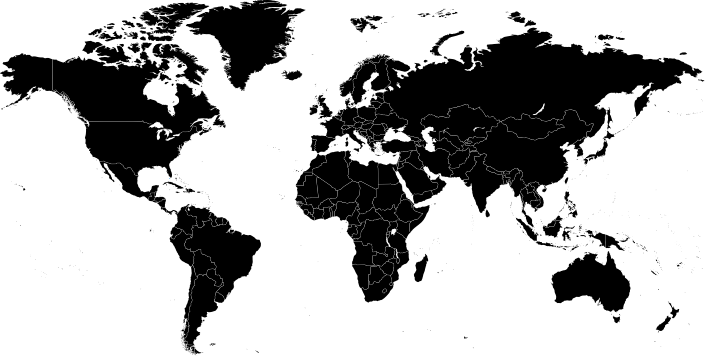 FERMADUR®-C is a compression seal made of chloroprene rubber (CR) for UV and ozone stressed joints. 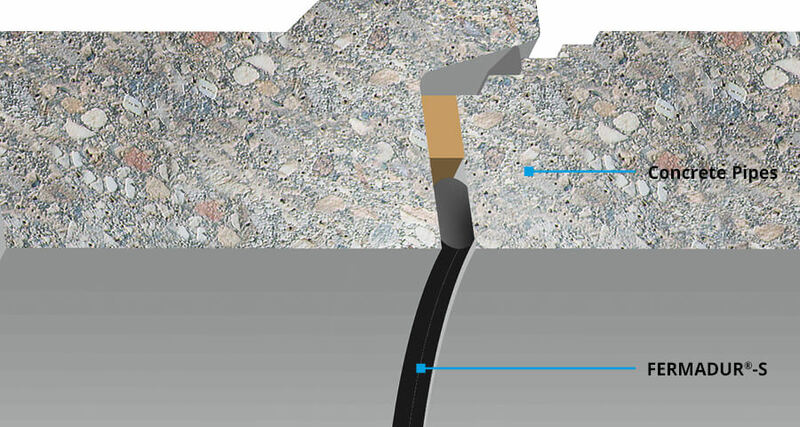 FERMADUR®-S is a compression seal made of styrene butadiene-rubber (SBR) for underground joints.